Book yourself a meal right away, and enjoy an LBB Specials price on it! With a choice of vegetarian/chicken salad, choice of vegetarian/chicken pizza and a delicious glass of mulled wine, all you have to do is text your friends and plan your meal now! Try their warm winter cocktails and nachos while you're there! 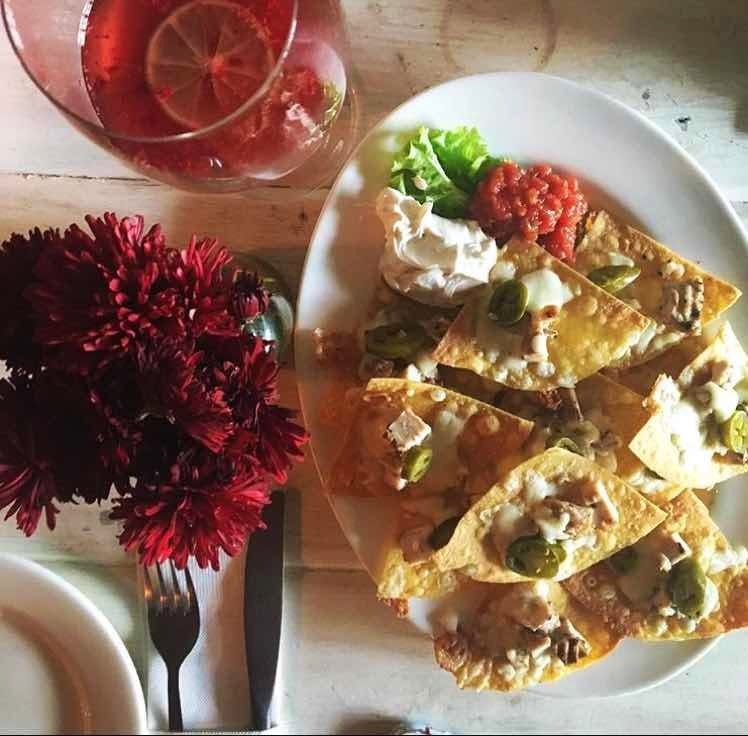 The drinks are soothing concoctions that are perfect for this winter chill and the nachos have a delicious set of toppings including cheese, jalapeños and chicken.